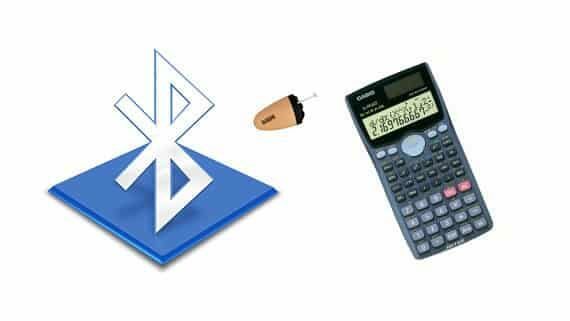 The spy Bluetooth Banyan with earpiece is a wireless hidden two way communication device based on Bluetooth technology. The wireless Bluetooth Banyan, spy earpiece set offers hidden communication with your partner where physical mobile communication is not possible. 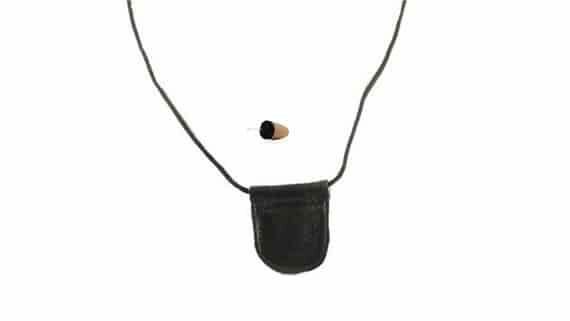 The Spy Bluetooth Banyan Earpiece Hidden communication device has a built in Bluetooth receiver and a high gain microphone. 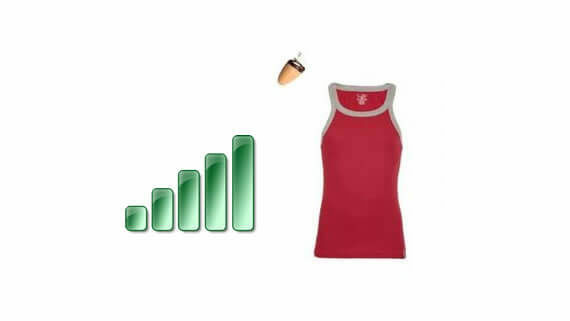 It requires three main devices for having covert communication with your partner. 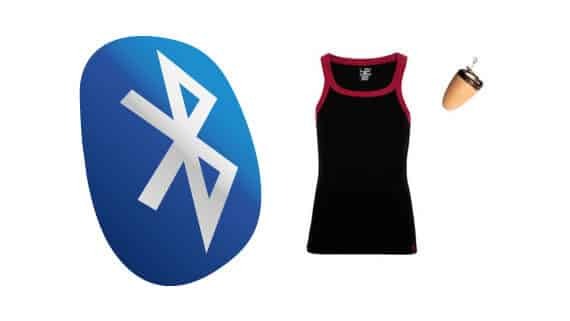 The Spy Bluetooth Banyan is a normal inner wear sando Banyan which has a hidden Bluetooth Chip and a high gain microphone in it and it needs to worn on the body and a earpiece goes deep into your ear canal. The Spy Bluetooth Banyan has a dedicated ON/OFF Call Receive/Disconnect Button. Anybody calling on the cell phone which is paired with the device you will get a hidden ring in your earpiece, you can easily answer the call without operating the cell phone via the dedicated buttons in the Spy Banyan. Earpiece is completely invisibleSome people directly put in earpiece in their ear and then can`t hear nothing, because they are not put in correct at their ear.